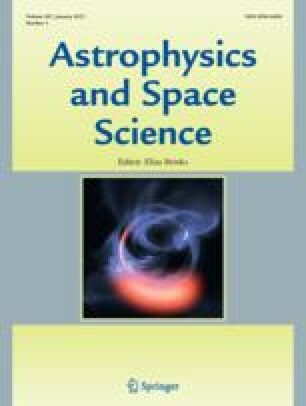 Several techniques useful in the analysis of data from coded-mask telescopes are presented. Methods of handling changes in the instrument pointing direction are reviewed and ways of using FFT techniques to do the deconvolution considered. Emphasis is on techniques for optimally-coded systems, but it is shown that the range of systems included in this class can be extended through the new concept of ‘partial cycle averaging’.